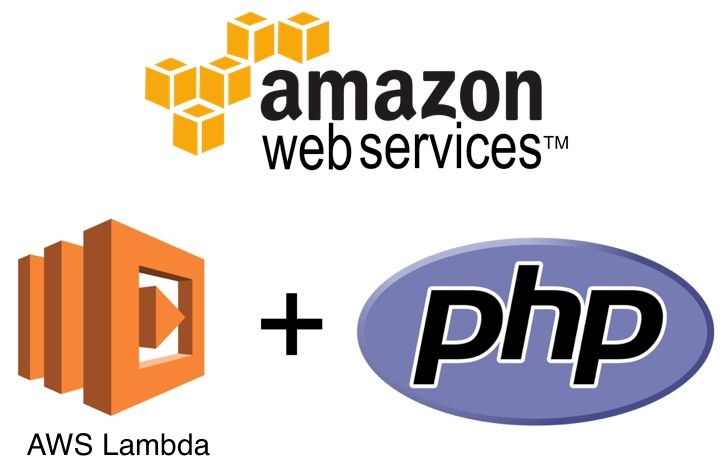 Over the weekend, I spent some time experimenting with the new Runtime API and Lambda Layer that AWS announced last week. The goal was to create a custom runtime that I could use to start writing Lambda functions in PHP. Following is a brief summary of what I learned in the process and steps to create your own custom runtime. We live in interesting times. The cloud offerings from Amazon, Google and Microsoft have led to a situation where world-class infrastructure is available to startups and solopreneurs for very cheap, and most of the times, they can even get started for free. The context package in go can come in handy while interacting with APIs and slow processes, especially in production-grade systems that serve web requests. Where, you might want to notify all the goroutines to stop work and return. Here is a basic tutorial on how you can use it in your projects with some best practices and gotchas. What is Terraform and why do you need it? If you have any resources in AWS/Google Cloud/Azure, etc. its a high likelihood that terraform can improve your workflow and make management of your cloud resources a breeze! I have used it with AWS, so, most of this post will discuss terraform in context of AWS. But, it works fine with Google Cloud, Azure, Alibaba cloud, etc.